Although it is one of the quieter times of year on Koh Phangan, November has been a great month, we hope you have enjoyed it! Here’s some highlights, as always captured in our photo galleries for you to enjoy! With Loi Lay having just 2 compared to their usual 4 parties a month, it meant that the ones in November were banging! Acrobat made his return after being away and Matan Caspi made his Phangan debut! We followed the journeys of travellers as they toured the island of Phangan. As November is a quiet month it really is a great time to explore, you can enjoy the peace, views and restaurants without lots of other people around. 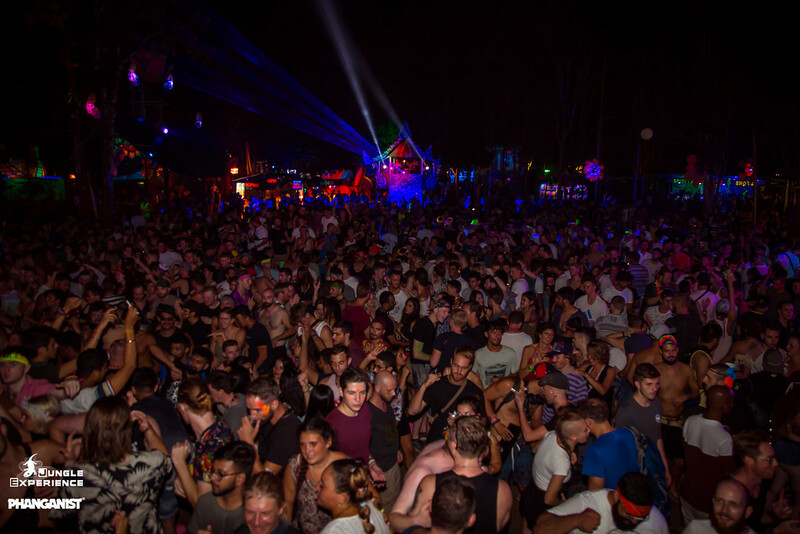 Trance was the first electronic music to come to Koh Phangan and although the island is now more Tech House style the Trance will always live on at parties such as Shiva Moon. 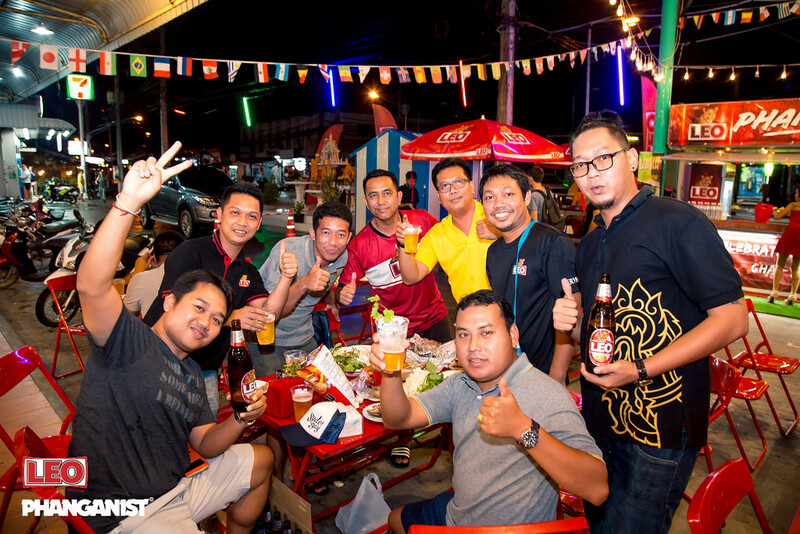 Leo brings live music to the new food court in Thong Sala and it’s always a great way to celebrate in Thai style with beers, friends and food. 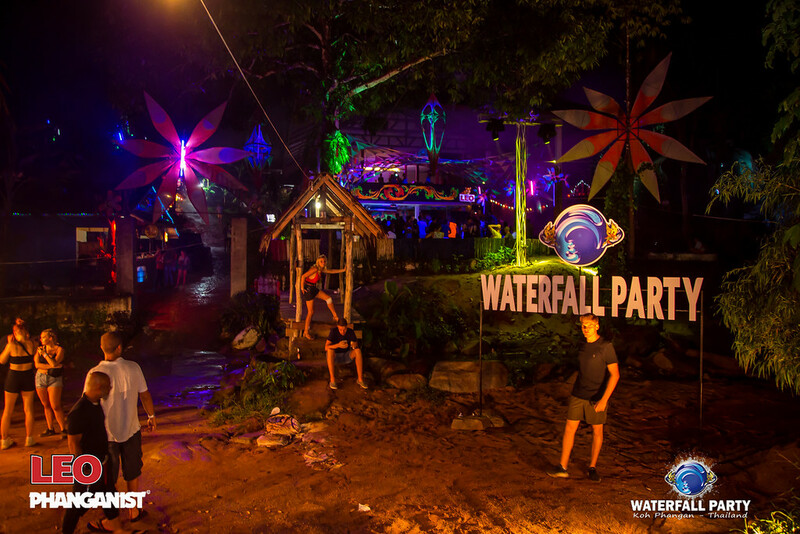 Starting the warm-up on full moon week as always was Waterfall Party, with the coolest fire show and covered dancefloor this party gets better every time. The most creative party on the island did not disappoint! With its colourful dancers and amazing lineup, Jungle is always a feast for the eyes and ears. 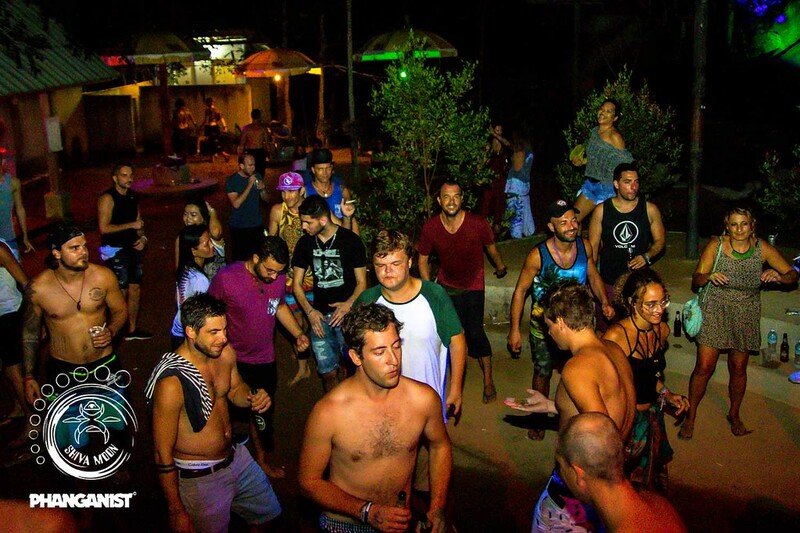 Full Moon Party at Drop In Bar! 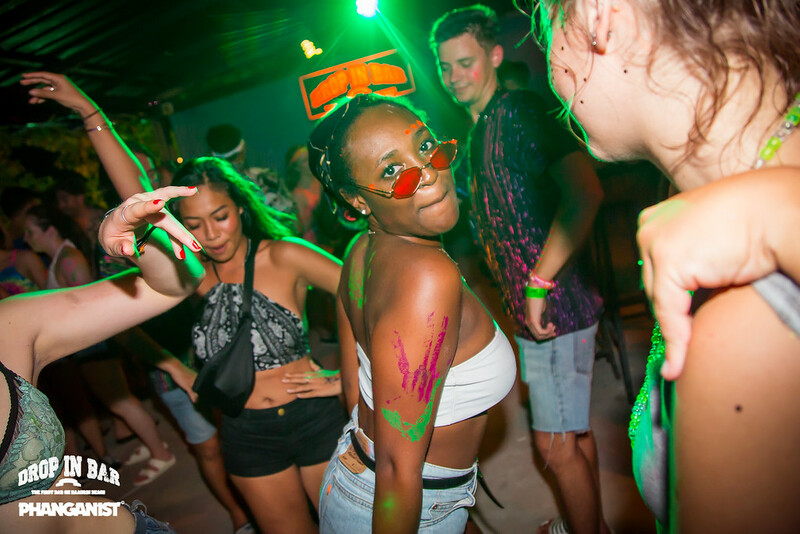 To end it all, of course, we had the full moon party and Drop-In Bar was the place to be! 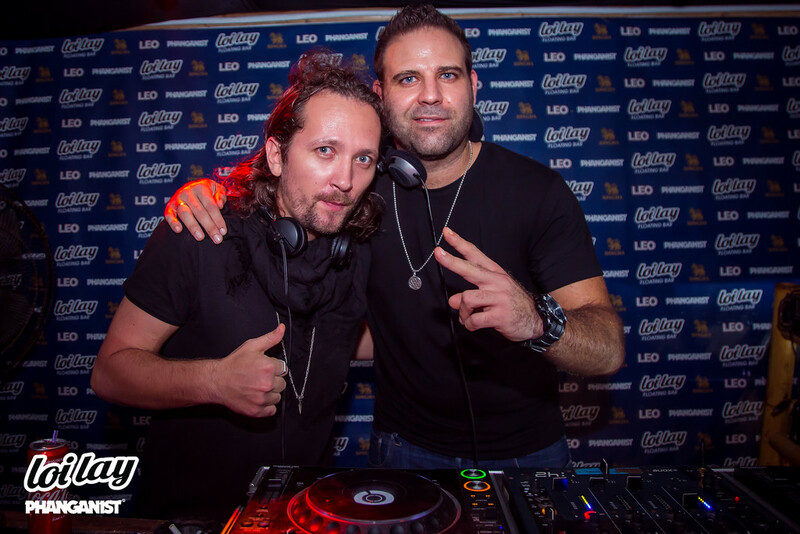 We look forward to seeing all you crazy party people for December full moon and New Years Eve!! !